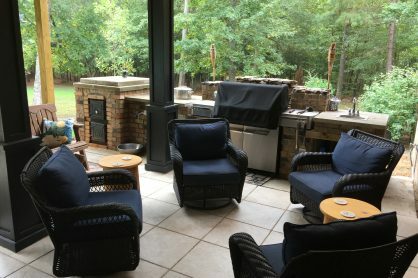 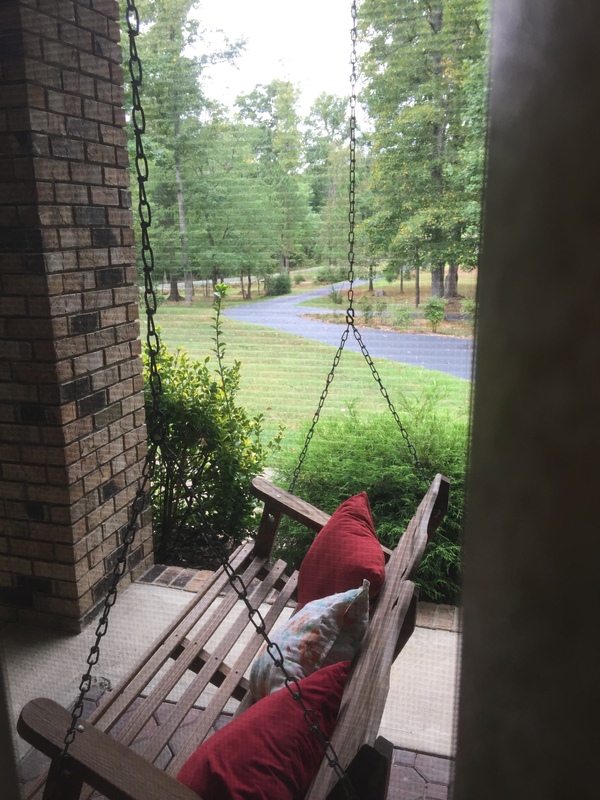 Inviting B&B home in New Hill in an ideal location within the Jordan Lake State Recreation Area. 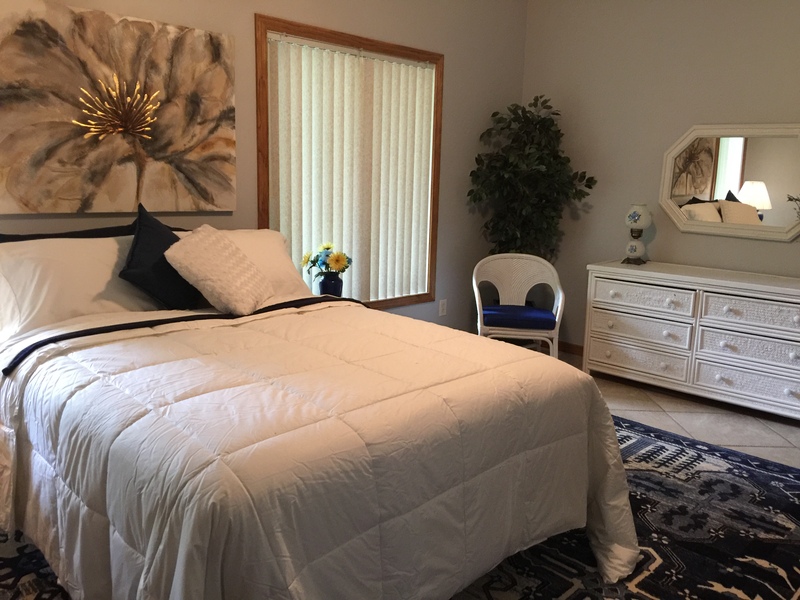 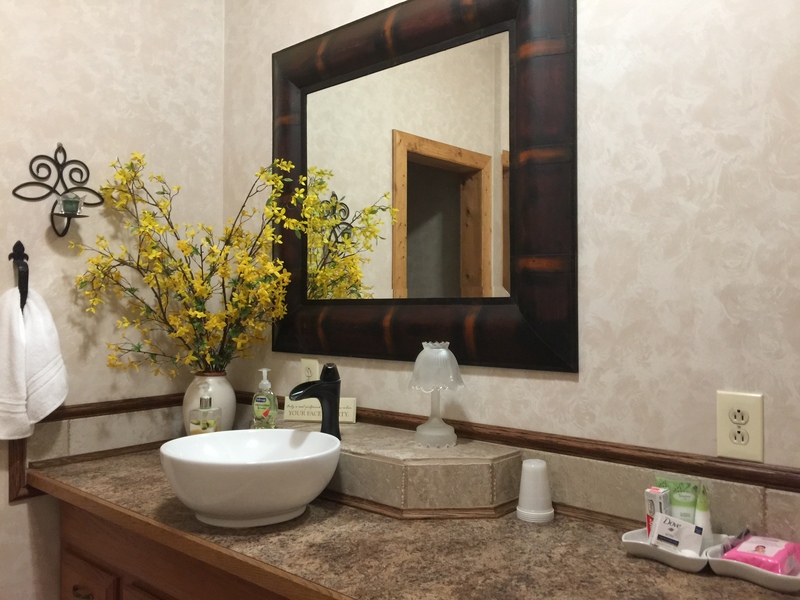 Guests staying at nearby venues find this B&B perfect for a true escape, whether for nature, attending a wedding or festival, visiting friends and family, a girlfriend getaway. 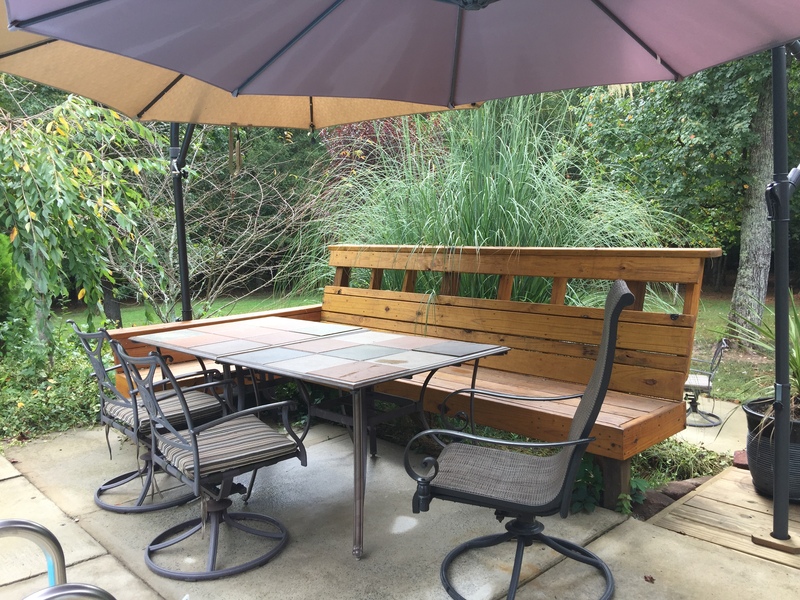 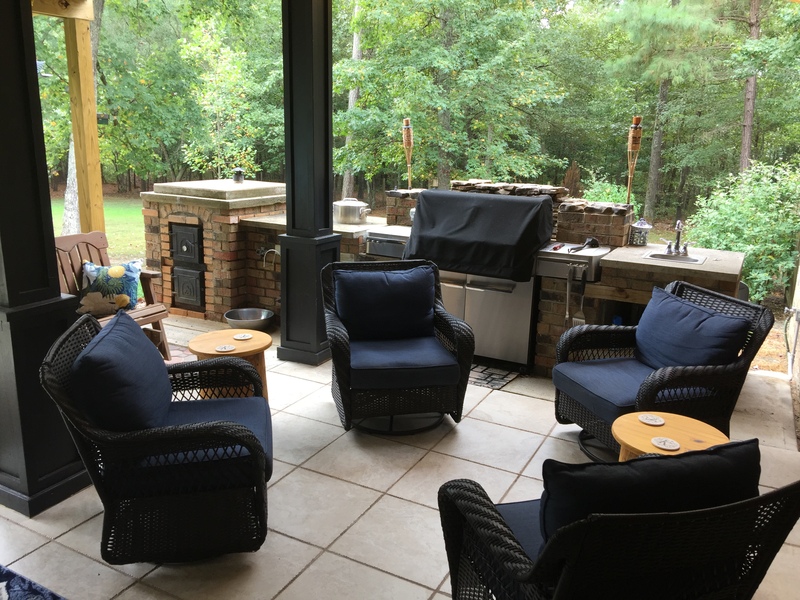 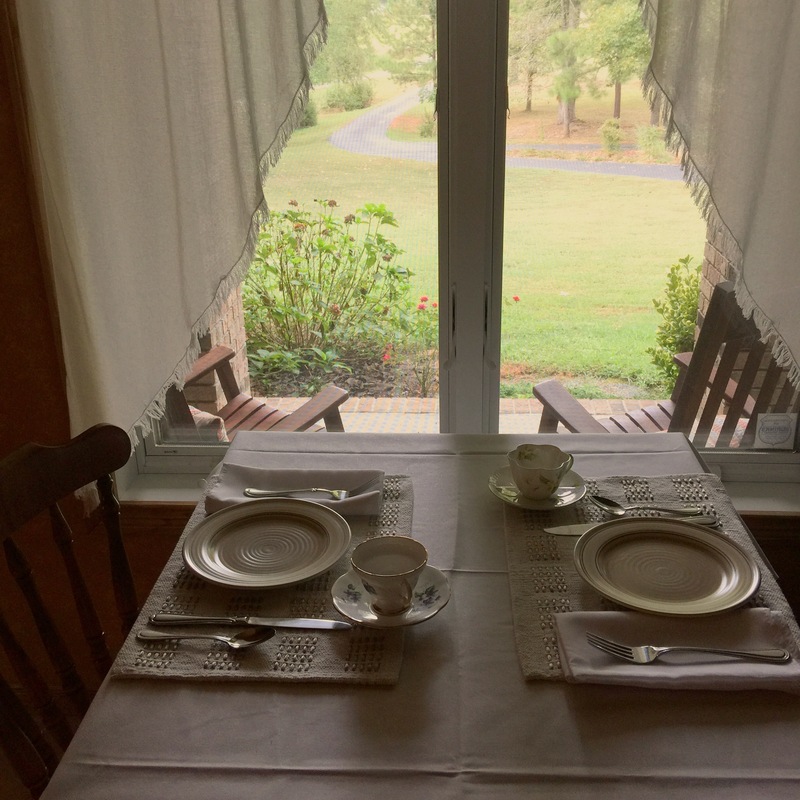 Enjoy breakfast, a spacious room and plenty of privacy, places to relax, on the porch or deck.